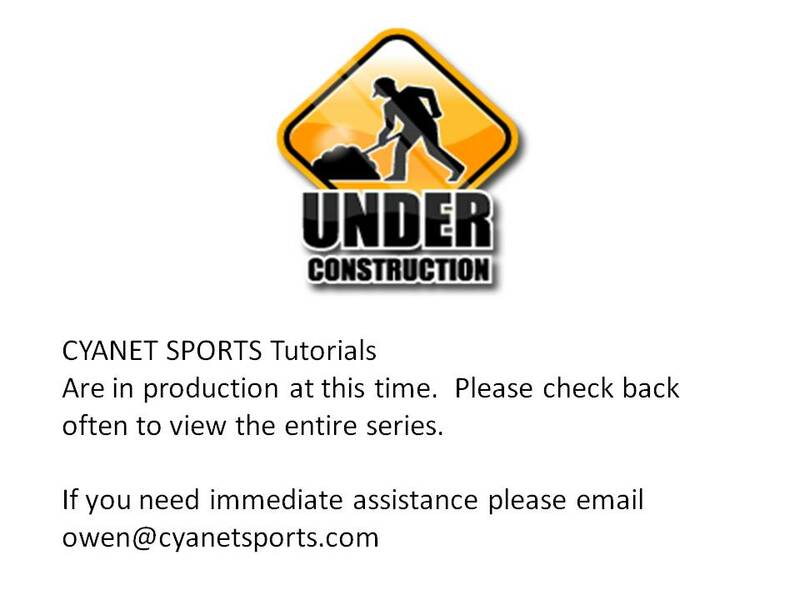 CyaNet Sports has provided you with a few 3-5 min Tutorials that will take you through some of the basic items you will need to know to get your site up and running. How many viewers/listeners can access my events? How many events can I cover? An unlimited number of people can access your stream, and there are no limits on the number who can listen at any given time. 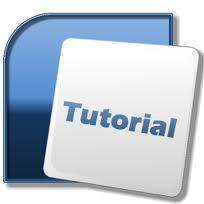 There are also no limits on the total number of events that you can produce during each month. The "unlimited" nature of our network is within reason however - if you have events drawing 10 million people, we'll obviously need to work out something different with you - but most organizations are fine. Will our Sponsor's ads be seen during the live broadcasts? Absolutely! Your locally produced 30 second commercials will be shown during each broadcast. Along with regional and national commercials as well. This is only one way your school / organization can generate revenue, that is yours to keep.